Gokshuradi Guggulu is one of Ayurveda's best herbs for the kidneys. 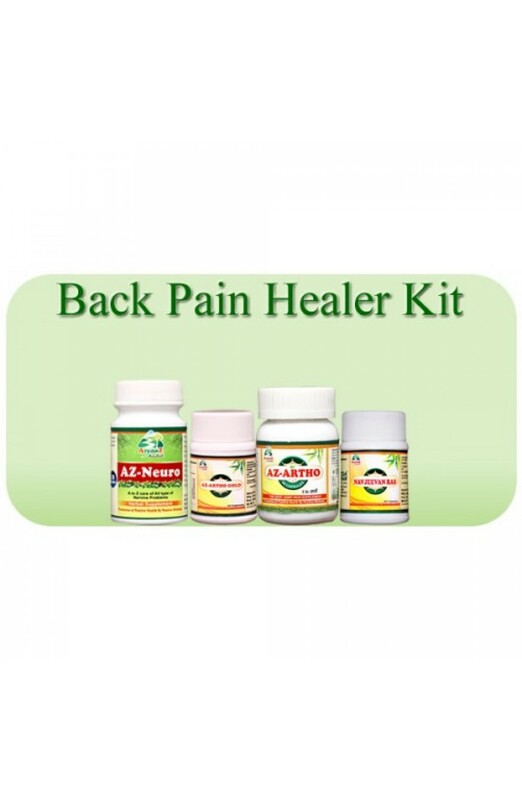 Back pain is a common problem that affects most people at some point in their life. 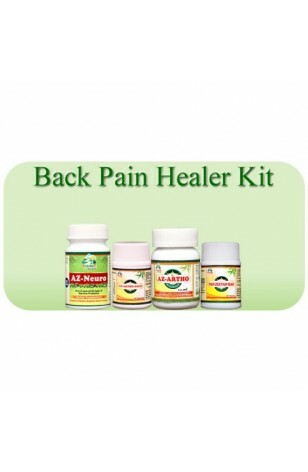 It usually feels like an ache, tension or stiffness in your back. Back pain is as much a part of the human condition as the common cold. In fact, 8 out of 10 adults will experience an acute episode of back pain at some point in their lifetime. Many different structures in the back and neck are capable of producing pain.